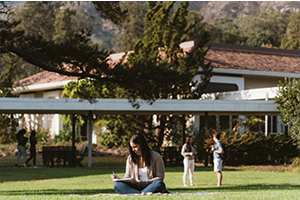 Pacifica fosters an academic community environment that promotes a spirit of free and open inquiry to engage in the study of depth psychology, mythology, and the humanities. 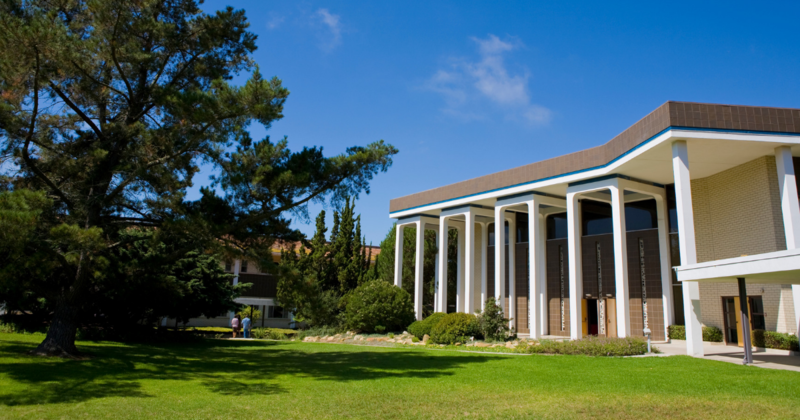 Our students have access to an impressive array of educational resources on Pacifica’s two campuses located in Santa Barbara County. Our Institute has established a flexible educational environment and format that nourishes respect for cultural diversity and individual differences. Apply online to one of Pacifica’s nine degree programs and specializations. There is a $75 application fee that is payable by credit card. A confirmation email with a list of required documents will be sent after submitting the application. Each program requires a writing sample, personal statement, resume, official transcripts and letters of recommendations as important components of the application file. Please contact your Admissions Advisor or visit our admissions website for more information on the requirements for a particular program. The Admissions Committee will review your completed file and, upon recommendation of the Committee, an interview will be scheduled. If accepted, applicants must submit a non-refundable $250 deposit and enrollment agreement forms for confirmation of attendance. Pacifica recommends that all applicants apply for federal student financial aid using the Free Application for Federal Student Aid (FAFSA) online at www.fafsa.ed.gov and using Pacifica’s school code G31268. They also recommend that all students apply for one of Pacifica's scholarships. Visit our financial aid website for more information. 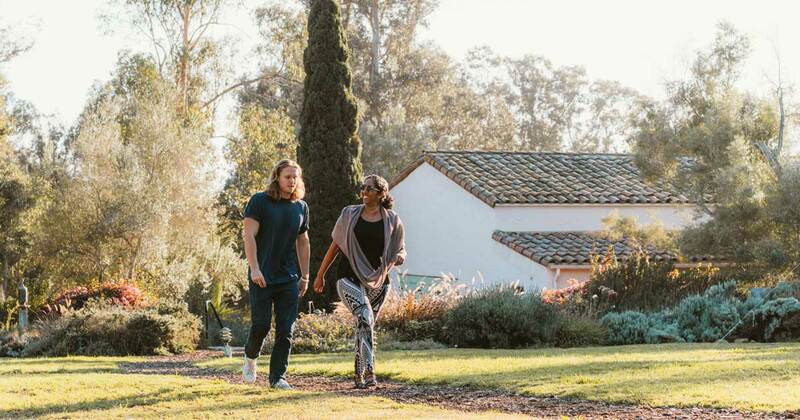 Pacifica Graduate Institute is accepting applications for Spring 2019 for our two hybrid programs and Fall 2019 for all programs. For questions, please contact the Office of Admissions at 805.879.7305 or admissions@pacifica.edu. 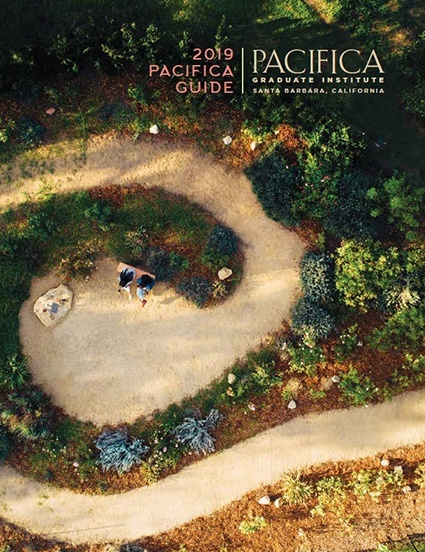 For more information, visit our website www.pacifica.edu.